Decatur is home to over 76,000 residents and is known as the “Soybean Capital of the World”. There are many effective advertising opportunities throughout the city including near Millikin University and Richland Community College. 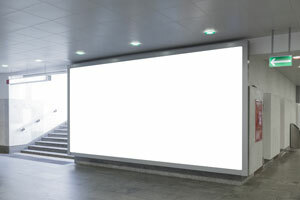 Target your audience with out-of-home advertising near Hickory Point Mall. The major roadways that service Decatur offer additional billboard possibilities. Billboards on I-72 or US 51 would generate high traffic exposure of your business.